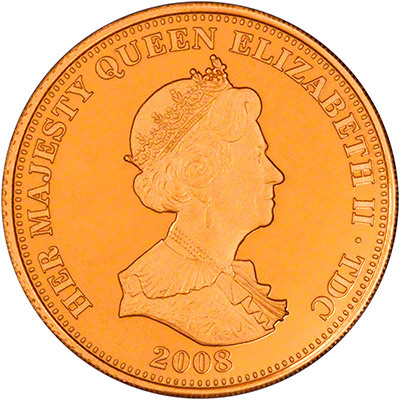 Up until 1999, coins of Tristan da Cunha showed the full name of the island in their legends. Since 2005, the name have been removed, and the acronym TDC appears instead. This may have coincided with LMO (London Mint Office) starting to market Tristan da Cunha coins. In their advertising and promotional material, the name Tristan da Cunha is hardly ever mentioned, and then perhaps only in the small print. Photos often show the reverse side of the coin overlapping the obverse side, obscuring, or parttly obscuring, the TDC lettering. We believe LMO do this to sucker buyers into thinking they are getting a British coin, not one from a small island over 8,000 miles away. The first time we saw it, we asked WTF is TDC! Tristan da Cunha is a remote volcanic group of islands in the south Atlantic Ocean. It is the most remote inhabited archipelago in the world, lying 2,816 kilometres (1,750 mi) from the nearest land, South Africa, and 3,360 kilometres (2,090 mi) from South America. It is part of the British overseas territory of Saint Helena, 2,430 kilometres (1,510 mi) to the north. It is said to be the "most remote place on earth." The territory consists of the main island Tristan da Cunha (area: 98 square kilometres (38 sq mi), the uninhabited Nightingale Islands and the wildlife reserves of Inaccessible Island and Gough Island. (It did not specify what these "false allegations" were). Tristan does, however, have a Commemorative Coins Ordinance which enables the Governor (with the prior approval of the British Secretary of State for Foreign & Commonwealth Affairs) to 'cause coins to be made and issued to commemorate notable events of importance to Tristan'. 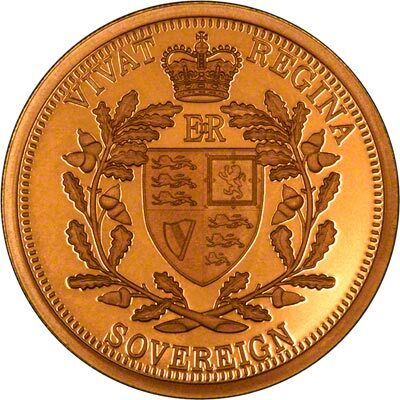 Coins made and issued under the provisions of this law are, in fact, legal tender on the Island (not that they would ever be used as such because their collectible or metal value is likely to exceed their face value). The Ordinance has been used from time to time. 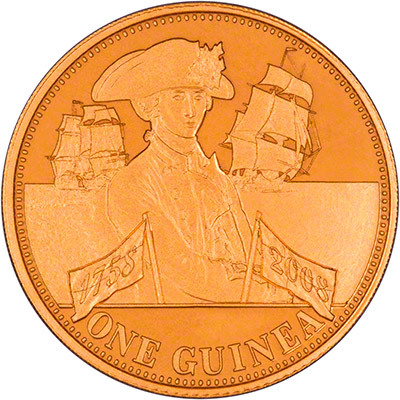 But design and production costs, when combined with the logistical challenges of bringing the commemorative coins to the Island for distribution and sale, resulted in a net loss of revenue for the Tristan Government which, after the economic decline in the mid 1990's, was unable to afford to produce further issues. We looked up Commonwealth Mint & Philatelic Bureau Ltd, using duedil.com, and found the information given on tristandc.com to be incorrect. Commonwealth Mint & Philatelic Bureau Ltd was incorporated on 13th April 2005, and changed its name on 13th December 2005, from "London Mint Connection Limited"; close, but not the same. Precision is very important when it comes to registration of company names, as a slighly different name would denote and belong to a completely different company.